and creating some beautiful family portraits. We Photograph would like to offer your school, kinder or centre a great opportunity for a professional family portrait session and a complimentary 8" x 12" family portrait and bonus photo key tag for ONLY $20. We offer weekend morning and afternoon studio times to suit busy families. Studio conveniently located in Ringwood close to Eastlink and very easy to find. 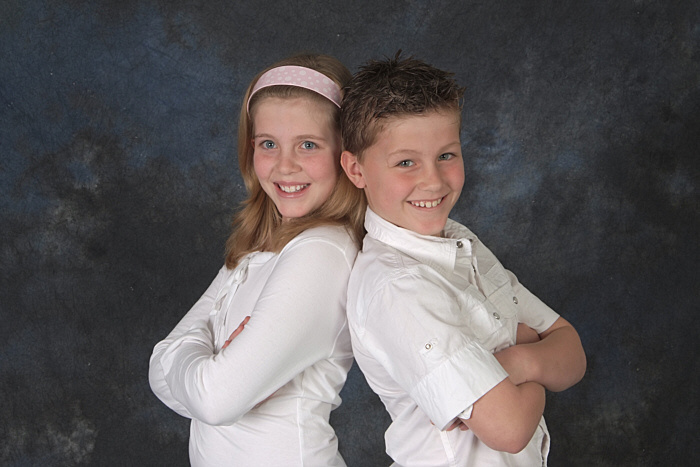 Parents will be delighted with their family portraits taken by We Photograph. Families love our beautiful contemporary images as they make fabulous wall displays and wonderful gifts for family members, including grandparents. 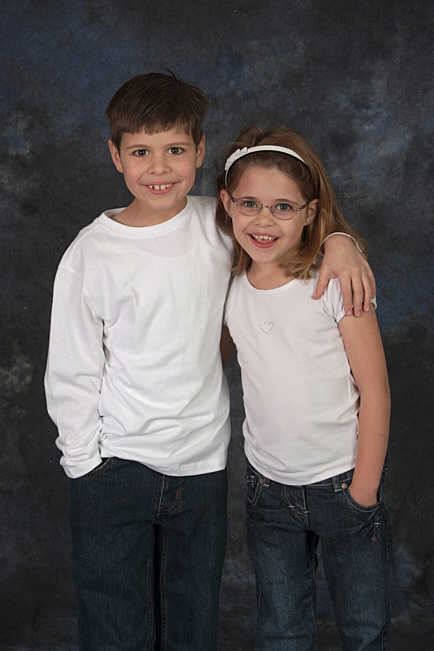 Families will enjoy a professional and fun photo session at the We Photograph studio. Following this they will have the opportunity to view their photos on the day so they may choose their complimentary 8" x 12" photo print and key tag and any prints they may wish to purchase. "There is no obligation to buy". Photos will be available in colour and also Black & White at affordable prices. Individual prints start from $35 and multi-pose packages from $145. Note: Our mobile studio is available for photo sessions at your school, kinder or centre if preferred. Is 10 or more family bookings. (10 x $20 = $200 profit). Book 20 families and your school, kinder or centre receives $400 profit. One of our friendly staff members at We Photograph will confirm each booking and discuss any dress requirements or session ideas directly with each family. 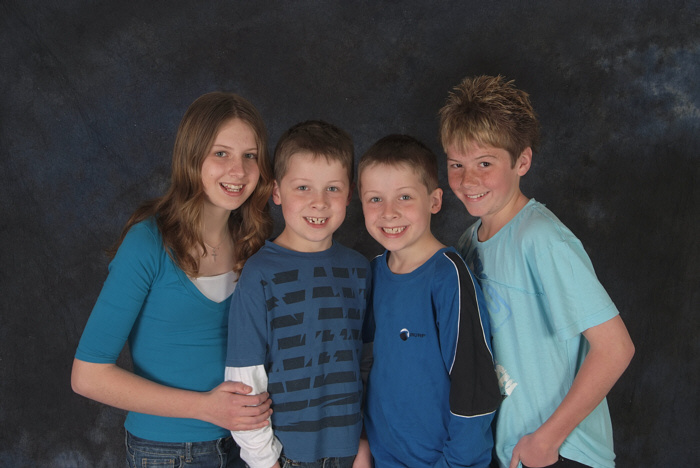 All family portraits will be delivered to your school kinder or centre within four weeks.